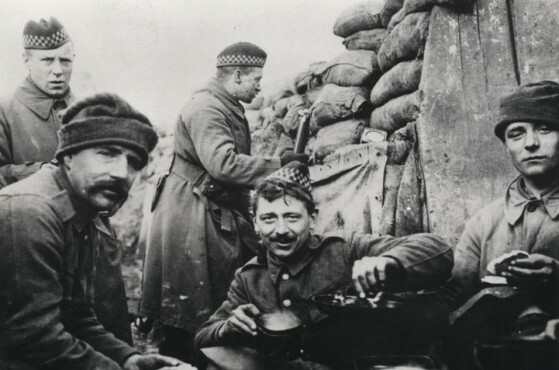 The Scots at War Trust was intended to make available to members of the public the history of Scots at war. “Scots” is interpreted in its widest sense. The Trust concerned itself with native Scots, those of Scots heritage, men and women who served in Scottish or Commonwealth Scottish units and those who served in Scotland, or in Scottish Waters during the 20th and 21st centuries. Scots at War Trust was a charity registered with the Office of the Scottish Charity Regulator, but ceased to operate in 2015. The Trustees of the Scottish National War Memorial (SNWM) agreed to safeguard its physical archive of information, and maintain the website.